There was no one like her. For longer than I care to remember I have been entertained to the point of tears by this comic genius. She ran with and went toe to toe with the greats, Richard Pryor, George Carlin and David Brenner, amongst others. She was tough, brash, and sassy. 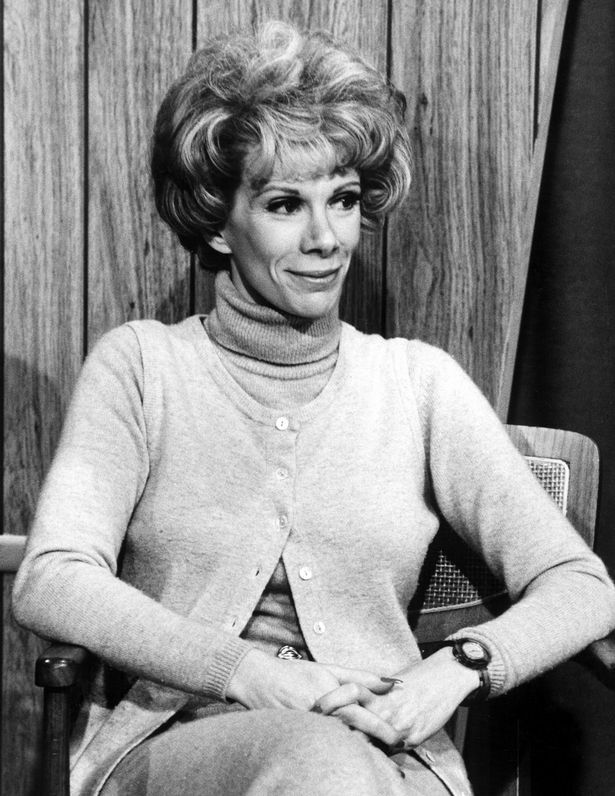 Like countless others through the decades, I've loved her humor, her brass, her moxie, her integrity, and her inability to adhere to the doctrine of policial correctness. Many eulogies have already been written for this marvel who left us too soon. 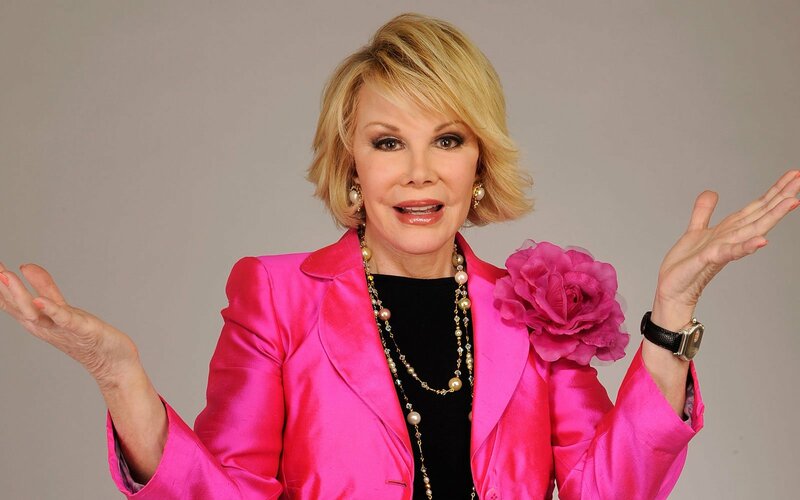 Joan Rivers, you will be missed as long as man has the ability to laugh. Because making people laugh will always be fashionable.